With summer still running strong, I am all over the cold noodle bandwagon. After last week's eclectic, creative & beefy consommé at Ramen Bull, I decided to hit up Chabuya, one of my solid standbys in the Sawtelle "Little Osaka" District, for a more traditional chilled ramen dish . . .
. . . and their Hiyashi Chuka was as tasty as I remembered, and a $9 well spent. Loads of fresh & chilled vegetables, half a soy-marinated boiled egg and a good helping of pork chashu strips (they can also do chicken instead, too.) The sesame dressing was creamy without being too rich, and was just mildly sweet with a little saltiness & tang to balance it out. And I love the noodles, springy but tender, and not clumped up or watery. My only suggestion for improvement may have been smaller cuts of cucumber, radish & egg so it can be savored throughout the dish instead of getting chomped down in a few bites, but generally this was super-satisfying for a hot day or a warm-ish night. 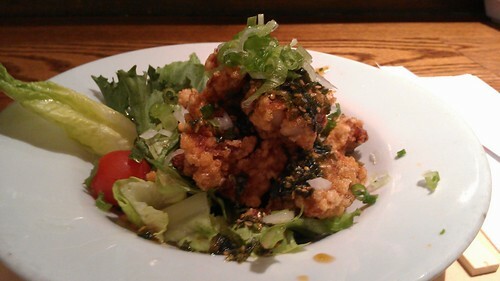 I also liked their recently-debuted Sweet Vinegar Fried Chicken ($5.50), lightly breaded pieces of thigh meat topped with sweet basil & sesame mixture and a drizzle of sweet soy & vinegar dressing. A winning combo for me -- delicately crispy with juicy dark meat & a curiously-complex flavor from the basil & soy-vinegar. And that salad of greens and veggies were a great conduit for the leftover dressing, as well as ameliorating some of the guilt for ordering this appetizer. If they put a salad on the side, it can't be *that* bad, right? - 365 Places to Eat "do think that Chabuya has some of the best noodles in the area, but depending on your soup preferences, you may have another favorite." - In a 2007 post, Go Ramen gave mixed review to their classic ramen, but said their gyoza "that's 100 times better than Asahi's. The thin, light-tasting skin gave way to a succulent, moist pork filling. Chabuyaaaahhhh." 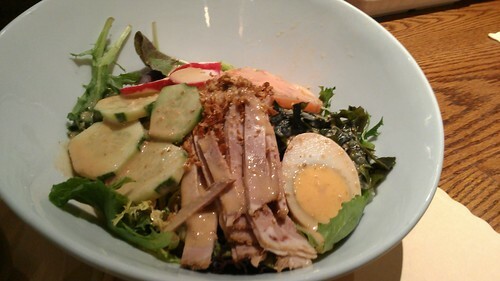 - Rameniac's 2006 review deemed their classic shoyu-tonkatsu broth a "one-note Samba . 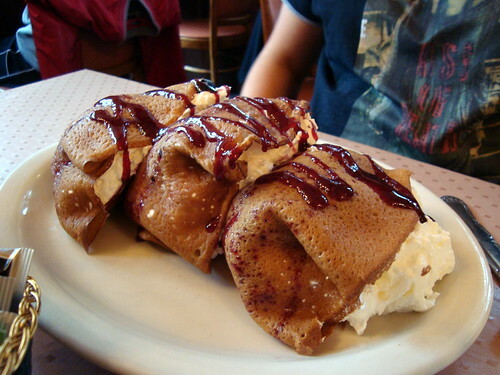 . . [but] the toppings for sure are top-grade." 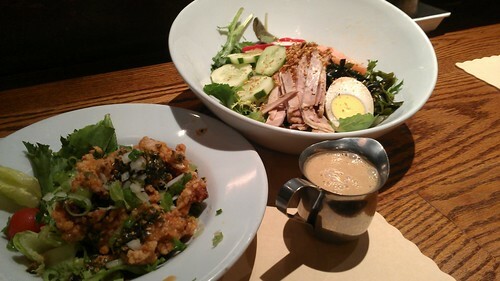 - Eat Drink & Be Merry's classic blog, also for LA.Foodblogging in late-2005, noted that "the ramen is a little pricey . . . But then again, they use organic ingredients and honestly, everything tasted really crisp and fresh. Especially the spinach and green onions." 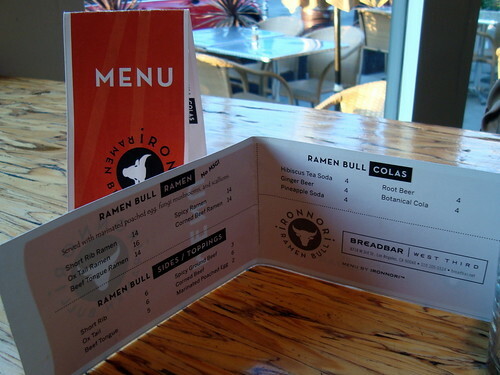 - Budget Foodie said it's "great ramen spot on the westside with a very cool ambience – they have a projector showing a slideshow of photos of Japan . . . So cute and romantic for a date." - Best of LA had a "less than spectacular" visit in 2005, but revised her opinion with 2010 do-over: "A second chance is worth it. This time, the ramen . . . was good - not too salty and just enough to make me full." But given the 90 degree heat of Augusts in SoCal, I wasn't exactly in the mood for a bowl of piping-hot, beefy ramen. Thankfully, Chef Sugie had the same thought and introduced more summer-suitable courses - so when Breadbar's PR invited me to try them out, I jumped at the chance. 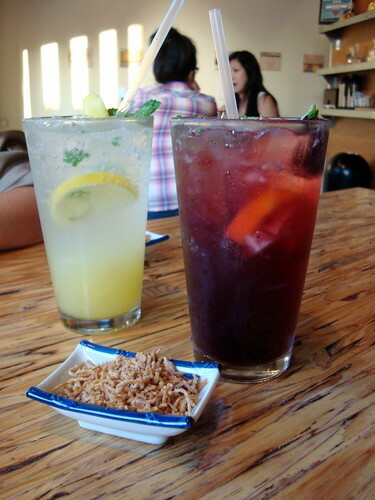 We started off our meal on a cool note with their housemade pineapple and hibiscus sodas ($4). My hibiscus one was refreshing and neither too sweet nor tart. And of course, wonderfully pretty with the actual garnet-hued flower floating about in my glass. Along with our drinks was a small amuse of crisped up ramen, triggering nostalgia of these crispy noodle snacks I had as a kid. 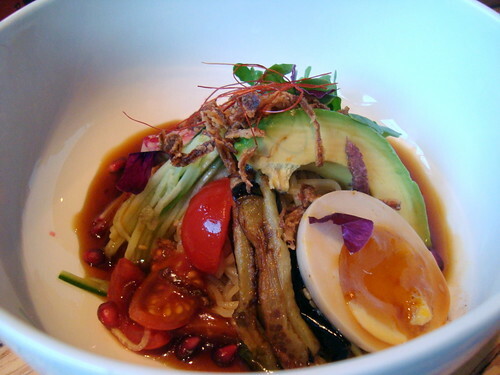 Cold Ramen Consommé ($15) with Corned Beef Strips, Arugula, Radish, Cucumber, Tomato, Avocado, Eggplant, Pomegranate Seeds, "Over Soft"-Boiled Soy-Marinated Egg and Extra-Thick Noodles: a contemporary and decidely-Californian take on the Hiyashi Chuka -- and I love it! From the fresh, crisp vegetables to the intensely-beefy consommé (the result of 4-5 hours labor with a shank,) to fun, fruity little pops of pom arils, and that egg with it's solid-but-rich yolk... great middle ground between entirely runny and powdery solid. This made for a noodle salad that tasted as colorful as it looked. Vegetarian Ramen ($14) with Assorted Leafy Greens, Mushrooms, Miso Broth, "Over Soft"-Boiled Soy-Marinated Egg and "Umami Foam": Yes, this is a hot bowl of noodles, but I can't resist anything vegetarian (and in fact, this can be made vegan-friendly too; the only animal product here is the eggy noodles, and Chef Sugie can easily swap that out an egg-free ramen pasta - and of course, omit the egg.) Despite being meat free, it is just as hearty as the standard version . 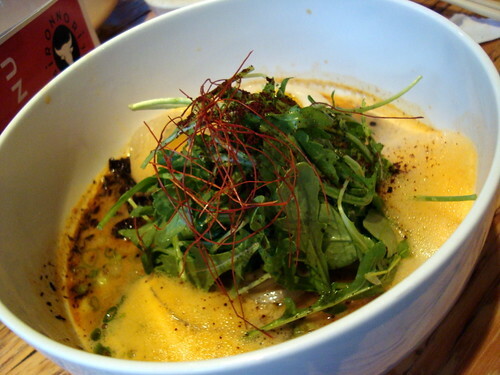 . . with a rich, flavorful miso broth and meaty flavors & textures from the fungi. And I certainly didn't mind a do-over of that delicious not-quite-runny egg. Last but not least, I must say that despite being intensely savory -- I love how it's not overly salty (unlike some ramen houses that leaves you chugging water & tea by the gallon afterwards.) And as the menu proudly indicated, there's no added MSG here! And I hope I can squeeze in before its conclusion for another chance at that pom-adorned consommé! - Treasure LA, blogging for LAist, said this pop-up "deserves a spot on any ramen crawl and is a must try for any vegetarian." - Epicuryan said that "purists might decry the lack of pork-based menu offerings, I appreciated the change of pace as well as the deeper more concentrated meatiness of the beef-based broth"
- KevinEats also thought "having beef as the base ingredient is certainly a game changer . 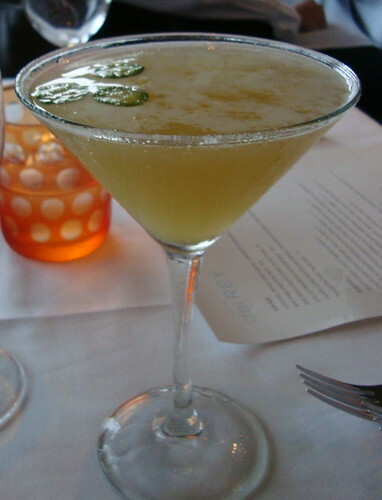 . . that's nonetheless delicious [and] a refreshing departure from the norm." - E*star LA noted that it's "a closer alternative than the trek to my trusty Santouka, and since it’s temporary, it also carries a bit of welcome novelty." - The Minty had a few solid dishes here, and "plan to tell [friends in the area] about this ramen pop-up so I can try more variations!" - Savory Hunter also gave a shout out to its oxtail side dish -- "an irresistible order . . . worth the effort with my chopsticks to get every last morsel." - Gourmet Pigs stated that "if you live in the Beverly Hills and West Hollywood are and craving ramen, Ramen Bull would hit the spot." This is definitely one post to file under "better late than never" . . . 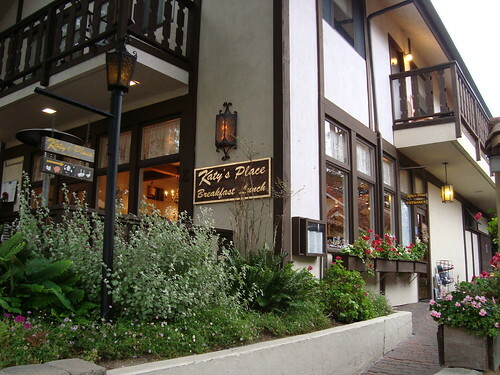 When my friend Caleb inquired about spots to eat in the Monterey/Carmel, my mind instantly jumped to Katy's Place -- an eatery I went to (at Josh's recommendation) almost a year ago when I roadtripped to Monterey, San Francisco and Sonoma. 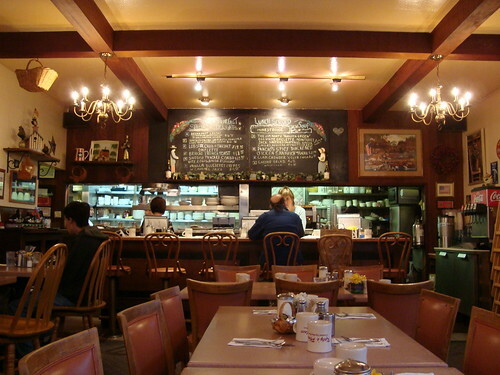 After a six hour drive to get into Carmel, it was absolute bliss to sink into this cozy, comforting café. Yes, it's all sorts of kitschy too with bric-a-bracs galore, but after a red-eye drive, I found all the knick-knacks charming . . . even the ones perilously perching on high shelves or dangling from the ceiling. 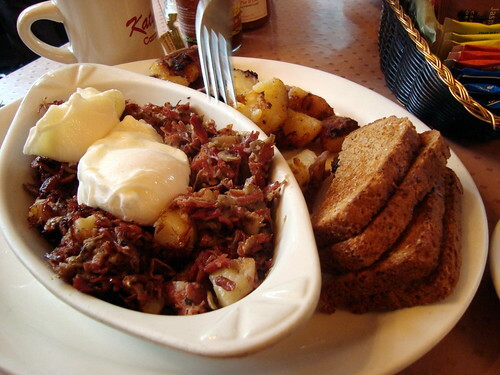 Corned Beef Hash 'n Eggs made with red potatoes, mushrooms, onions, parsley and lean brisket ($14.50) . 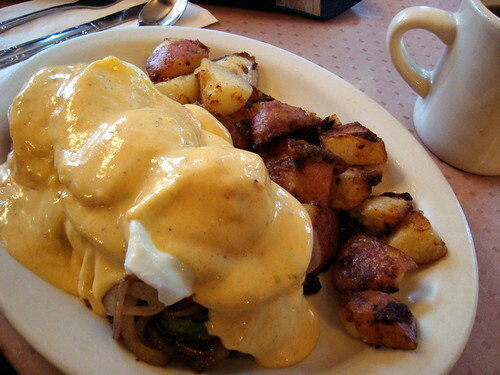 . . topped with poached eggs and served with even more taters. Every bit as tasty as Josh described, it's beefy and comforting, the juicy brisket going wonderfully with the medley of veggies and herbs . . . made even more indulgent once the luscious, runny yolks slather all over the mixture. Honestly, if we had known the gianormous portions that were brought forth . . . the three of us would've done just fine with two dishes (and we felt incredibly bad at being wasteful, leaving behind one pancake and a third of the hash behind.) And while I'll admit it's hefty in price and calories, it is definitely worthwhile as vacation grub . . . and comes with the added perk of keeping us full well past lunchtime. It's been years since I have been to Cafe del Rey, but I definitely remembered having a good impression of the spot (particularly its amazing waterfront views and classy service,) so when their PR folks informed me of that the restaurant is getting a new executive chef and invited me to check out its new, seasonal offerings -- I eagerly accepted the opportunity to dine here again. It also gave me a good excuse to hang out around the coast all day, where I rollerbladed up and down Santa Monica, Venice & Will Rogers beaches. My +1 that evening was a little late, but that gave me some time to check out the space, talk to ths staff & chat with the new chef Daniel Roberts. 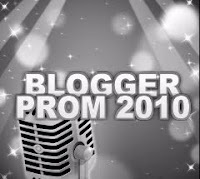 A few fun tidbits I learned during the pre-dinner chats. 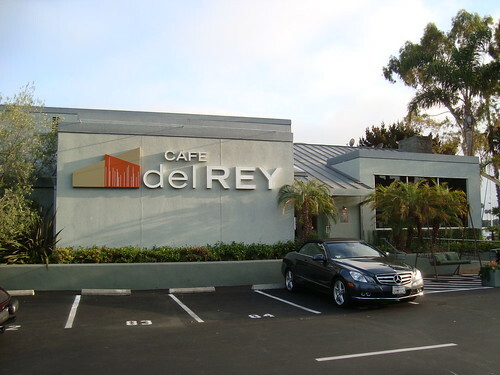 1) I knew Cafe del Rey's been around a while, but didn't know that they have been in business for two decades. For a town where even successful restaurants can fold in a year or two, that kind of longevity is impressive! 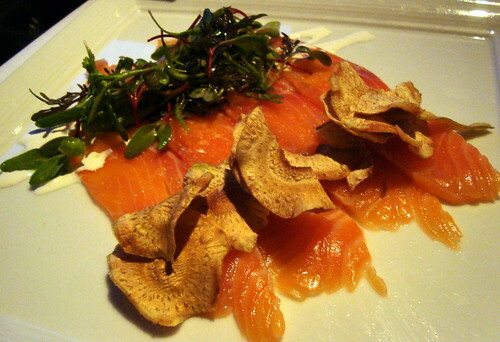 2) Chef Daniel takes great pride in turning the restaurant into a "scratch house," producing numerous components of its dishes & drinks in-house, from the sours & infused spirits that goes in cocktails to the fresh pastas & cheeses in assorted starter & main dishes, and even curing their own seafood & dehydrating fruits. 3) As part of the 'makeover', Chef Daniels as steered the menu towards a contemporary Mediterranean focus (which of course was different than the more classic Americana style that I remembered them serving in the past.) But when he says Mediterranean, he means the entire sea -- not just the South of France - Italy - Greece trifecta that typically comes to mind. There are influences from Israel & the Middle East, North Africa, Spain . . . and it shows in the menu in dishes such as Moroccan Lamb Burger w Harissa-spiced fries & Zatar-crusted Dover Sole w Israeli Couscous. 4) Personally, I love that Cafe del Rey's wine menu offer flights, for those who like to try/compare different wines and see what pairs best (a.k.a. indecisive people like me!) Of course, there's a great variety of by the glass, bottles & half-bottle options too. Of course, I also took my +1's tardiness to ask staff about their favorite dishes, though Chef Daniels himself evaded that question -- noting that he's proud of the entire menu and that there's something for everyone to enjoy. Fair enough response. Upon my friend's arrival, we quickly sat and placed our cocktail orders. While I enjoyed my Gingered Bourbon Lemonade, which was a refreshing summer sipper with just a little zip, I loved my friend's Spicy Lei (pictured above) - a lip-tingling concoction made with El Jimador tequila, pineapple juice and their housemade cilantro-mint-jalapeno syrup. 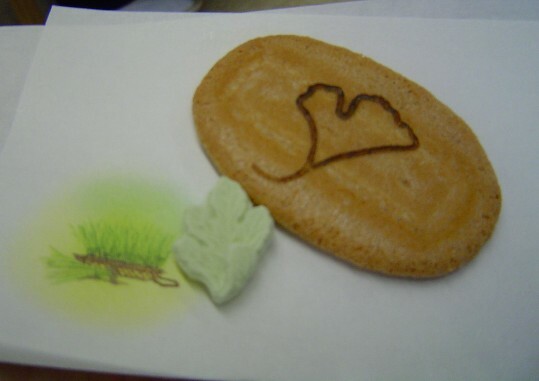 I was worried that it would be too sweet or too herbacious but neither was the case. Following our drinks came our dinner, which I sum up as contemporary Californian-Mediterranean fare that taste familiar yet intriguing at the same time... always a good combo to keep people trying more and making return visits. House-Cured Salmon w Micro Greens, Artichoke Chips, Basil-Lemon Limoncello - I knew this was a must-try when I heard Chef Daniel's process of making this salmon, which involved a medley of ingredients (lemon, basil, onion, vodka, coriander were the ones I was able to jot down) in a salt & sugar cure. And it is definitely unlike any other cured salmon I've had before, with a myriad of subtle nuances (a little vegetal, a little citrusy) and a luscious, fatty texture. Making this even better was the shot of of their housemade basil-vodka limoncello, which complemented the salmon's flavors. 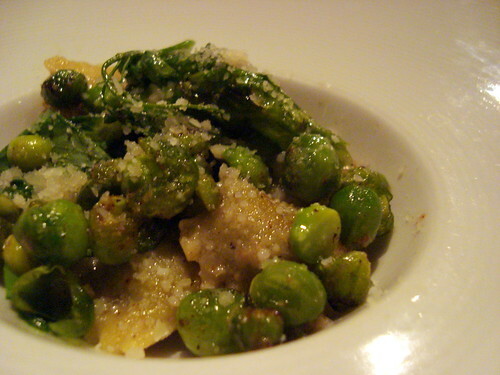 English-Pea Agnolotti - I'm a professed fan of Rustic Canyon's sublime sweet corn agnolotti, but I dare say this version gives theirs a run for the money. The pureed pea filling was sweet and fresh-tasting, and the accompanying peas & tendrils were snappy, bright, crisp-- all well-rounded out by a nutty, rich brown butter sauce. Definitely highlights simple elegance at its best, showcasing the season's best with a straightforward presentation. 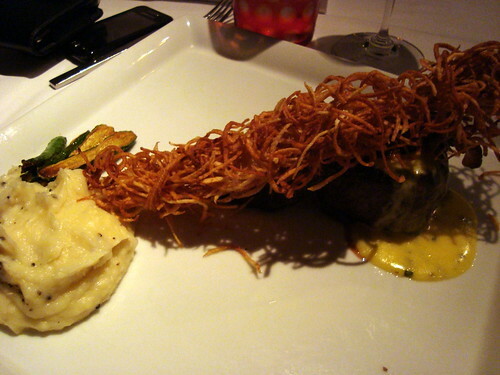 Chateau Steak w Truffled Mash, Truffled Potato Crisp, Baby Zucchini, Rosemary-Brown Sugar Bacon and Bearnaise Sauce - 2 things I have to say about this dish: 1) in my notebook, I wrote "ROSEMARY-BROWN SUGAR BACON = YUM!" (yes, all caps) and 2) my +1 paused and savored this in 5-10 seconds of silence at her first bite. Now, I'm not a baconphiliac but their house version is amazing with layers of flavor, the brown sugar's sweetness melding delightfully with the rosemary's woodsiness, before giving away to the crisp, smoky pork belly. 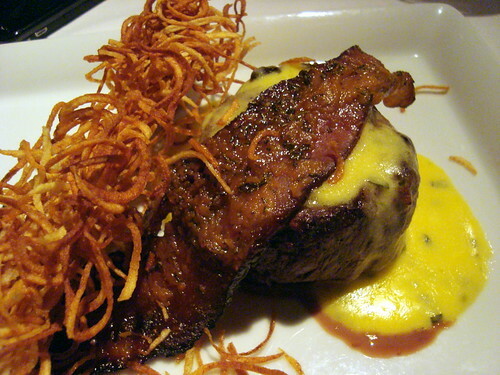 Of course, it's no surprise that this bacon also elevated the steak's profile when eaten together. Also impressive is the delicate, nest-like pile of the potato crisp, which was nicely seasoned and not over-the-top with truffles. Our waiter also paired this nicely with the 2009 Felino Cabernet Sauv. from Argentina, which has surprisingly soft tannins for such a young red but still have sufficient body and oompf for this hefty course. After sharing these and four other courses, we were left in a blissful food coma, lazily admiring the views of the marina at night while discussing our highlights of the meal -- and what we gotta try when we come back next time ( for me, definitely that Zatar dover sole and also the Petaluma Farms chicken, partly because it comes with their housemade ricotta gnocchi.) Here's hoping that return trip comes sooner rather than later, while the weather is still pleasant and the sunsets are long, lingering and gorgeous. - Lesley Balla, for KCET, wrote about their lamb burger ("mixing Manchego cheese and harissa into the meat before grilling makes this burger particularly unique.") and post a recipe for you to try @ home. 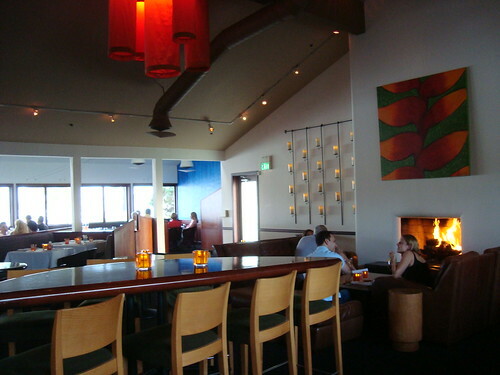 - The Minty loved the food, and thinking about incorporated this space for "a bar crawl with fireplaces!" 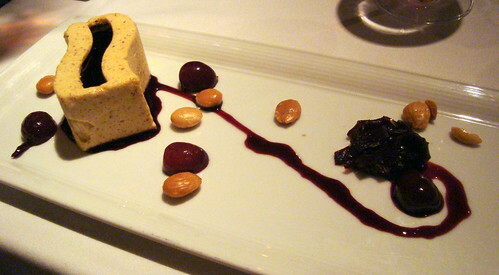 - LAX Magazine noted that "the chef’s take on California-Mediterranean cuisine . 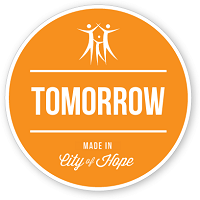 . . makes each visit to Cafe del Rey a new adventure." 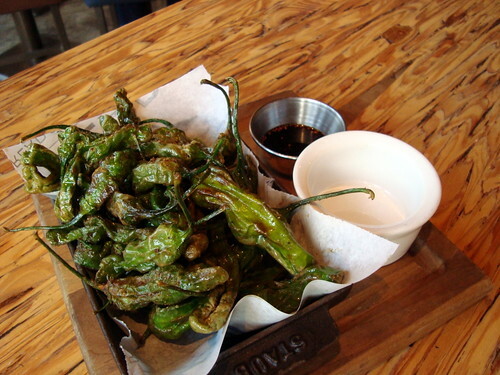 - Gourmet Pigs posted that "Cafe del Rey's diverse and seasonal menu seems to have something for everyone . . . The Marina del Rey residents already know to go there, but there's really no reason for the rest of the Westsiders to not check the place out."